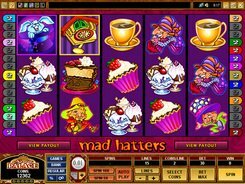 Mad Hatters is a 5-reel 30-payline slot by Microgaming inspired by Alice in Wonderland. On the reels, you will come across cakes, tea pots, cuckoo clocks, cakes, Mad Hatters, cups of tea, and other themed symbols. A coin size is altered from $0.01 to $0.1, with a maximum of 10 coins accepted per line. Therefore, the floor and ceiling stakes are $0.3 and $30, with all lines activated. 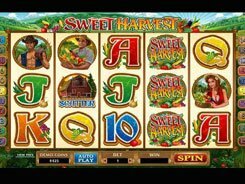 The game offers lots of chances to win big. 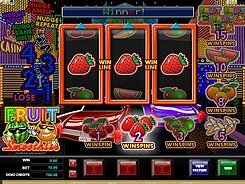 For example, you can be awarded up to 50 free spins for hitting five scatters (Rabbit in the Hat) anywhere. 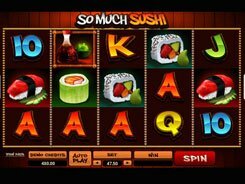 Furthermore, before the free spins start, you are invited to choose an extra wild symbol for the duration of the feature, that would substitute for other icons in addition to a “normal” wild. 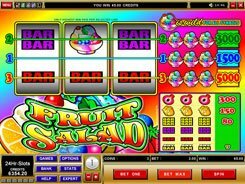 The biggest prize you can scoop in the slot is $20,000 if betting max. 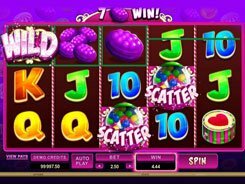 That jackpot is granted for five wild symbols occurred on an active payline. Finally, in the Cuckoo Bonus triggered by 3+ Cuckoo Clock symbols you stand the chance to win up to 13,500 coins.